What makes the House of Life so special is that it is built on the ideas of the legendary Omm Sety. It was Omm Sety who recognized in the little boy Horus from Abydos his special connection to ancient Egypt. She took him under her wing and finally inaugurated him in the ancient Egyptian knowledge in order to keep this knowledge save. 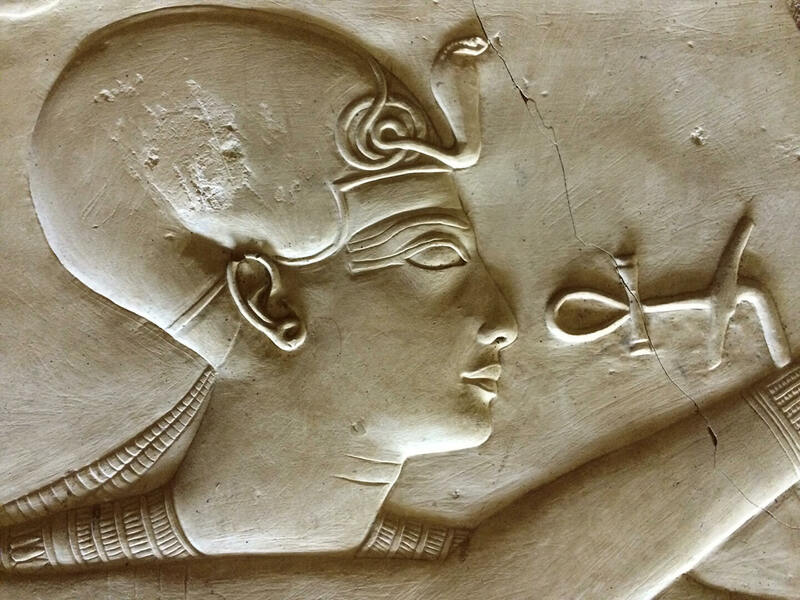 In January 2015 the Egyptian writer and documentary maker Ashraf Ezzat had the following interview with Horus from Abydos. An interview in which Mr. Horus is telling about his memories of Omm Sety. To listen to this interview, please refer to the following link: Omm Sety Priestess of Abydos. A stay at the House of Life touches many often in their hearts. Likewise guest and writer Ashraf Ezzat who surprised the House of Life with a beautiful promotional video. We cordially invite you to watch this short promotional film. What makes the House of Life so special is that it is built on the ideas of the legendary Omm Sety. It was Omm Sety who recognized in the little boy Horus from Abydos his special connection to ancient Egypt. She took him under her wings and finally inaugurated him in the ancient Egyptian knowledge in order to keep this knowledge safe. What makes the House of Life also special is that the creation of this project happened by the cooperation between Horus from Abydos and the Dutch music therapist and Ancient Egyptian Healer Yvon Taken ( Aset). 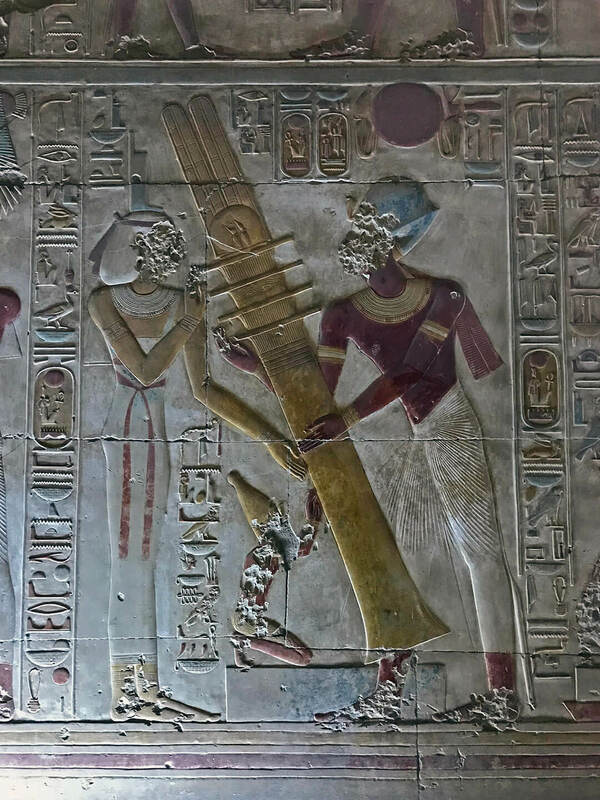 Without their strong cooperation, strength, trust and their belief that this project is essential for the future of Abydos and the development of the souls of so many people who love Egypt, it would not have been realized. We are delighted to announce that in March 2019 the first House of Life Healing Conference will take place. 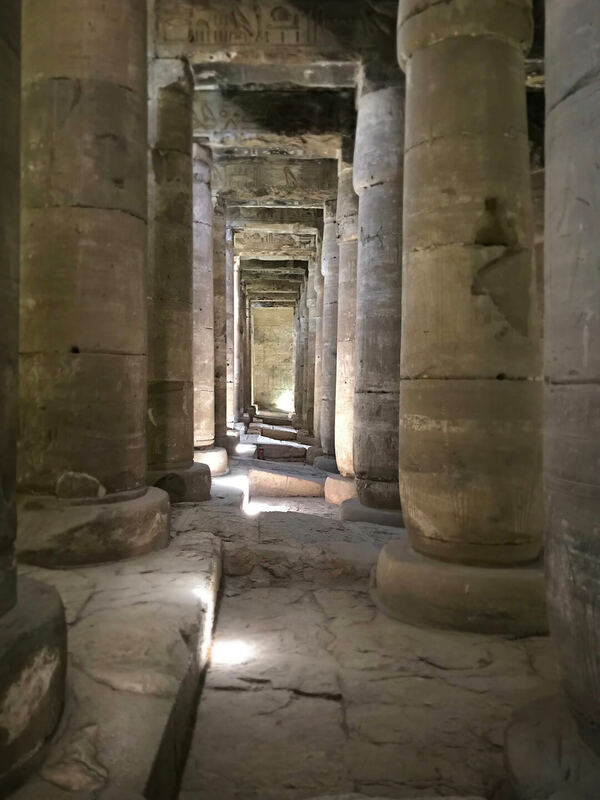 It will be a week of worldwide encounters and exchanges in the House of Life in Abydos. For every person interested in ancient Egyptian healing this will be an ultimate opportunity to meet each other, to gain knowledge and to share knowledge. 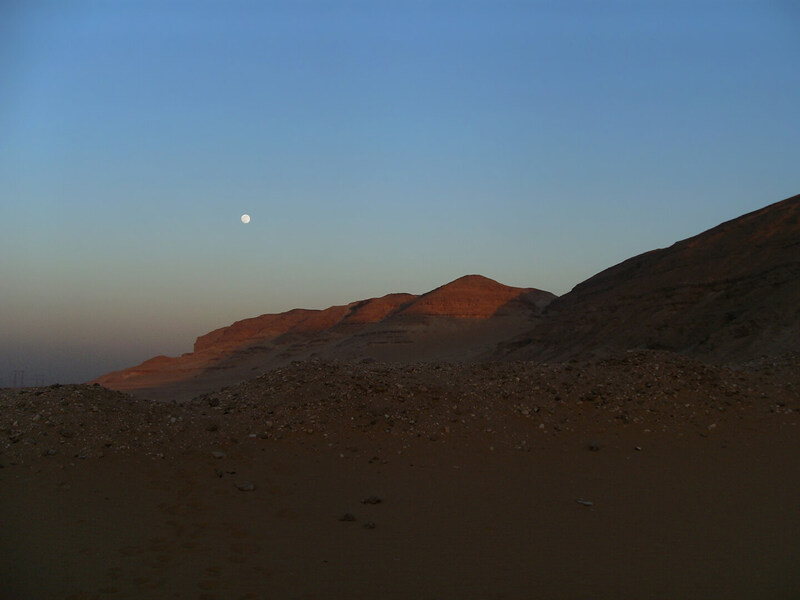 The aim of the Foundation House of Life Abydos is to build rainbow bridges between the world and Egypt. 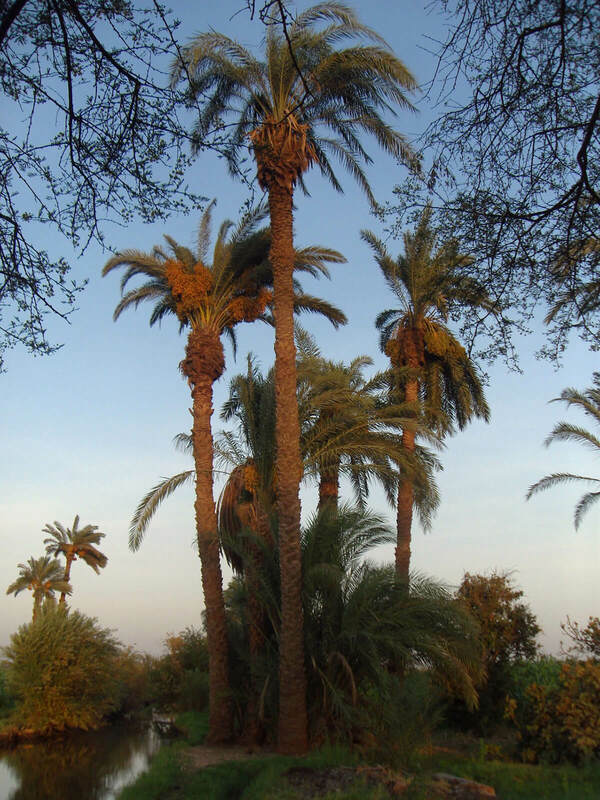 It is an independent organization that supports social and cultural projects in the village of Abydos. 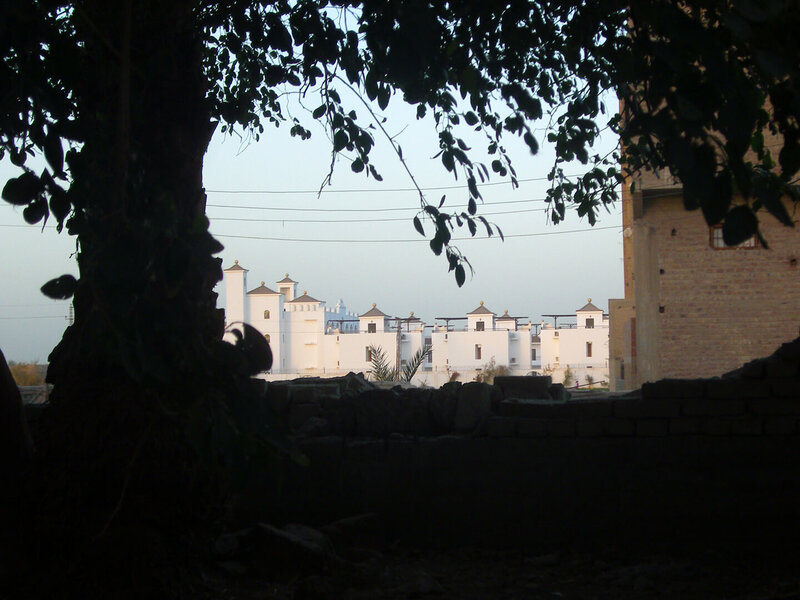 It funds several aid projects for the benefit of the people of Abydos. The House of Life Hotel is located a stone’s throw away from the Sety I temple. It is one of the most significant, intriguing and well-preserved temples of Ancient Egypt. 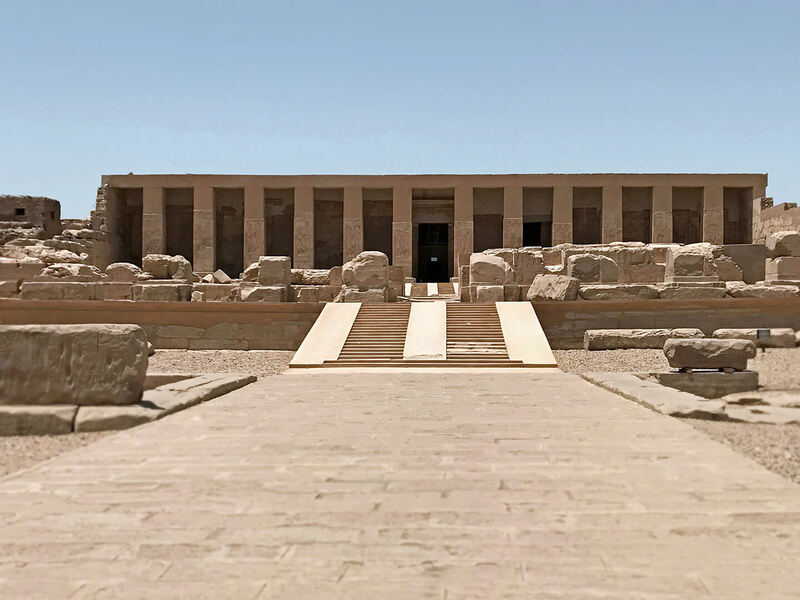 The temple is dedicated to Osiris and was built in the 19th dynasty by Pharaoh Sety I and completed by his son Pharaoh Ramses II. In the worship of the Osiris cult, Abydos was one of the major pilgrimage sites of Egypt. A pilgrimage every Egyptian hoped to accomplish once in his/her life. The House of Life has a rich knowledge about the ancient Egyptian essential oils which the ancient described as the sacred healing oils. Using the healing qualities of the essential oils for meditations, massage treatments and the use of natural herbs are important ways to stimulate the healing abilities of the physical body.